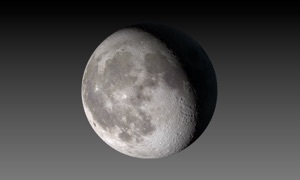 My Moon Phase is the best app for tracking the lunar calendar. It has a sleek dark design which makes it easy to view information such as the current moon cycle, moonrise & moonset times as well as extras such as when the next full moon will be. If you're interested in moon photography, you can also find out when the golden hours and blue hours are so you can take the most beautiful photos. - Full support for iPhone 6s, iPhone 6s Plus as well as iPad + iPad Pro. 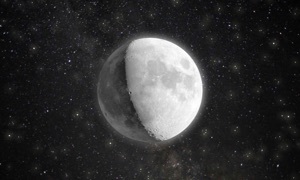 If you want the most efficient way of keeping up with the lunar calendar and the current moon phases, then My Moon Phase is the right app for you. 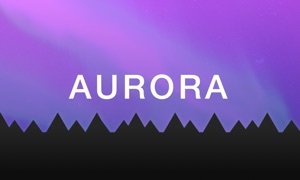 This version is similar to apps such as Deluxe Moon Pro.